If you live in a property we manage, sign in now to pay rent or request repairs. 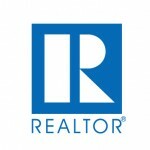 Looking for Westchester rentals? 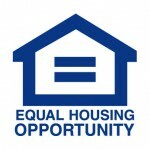 View our search page to start your housing hunt. Looking for statements, account notes, and more? Sign into your account now. 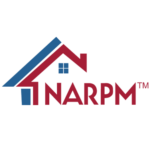 Looking for a Westchester property management team to handle your home? Call us to schedule a free consultation now: or simply fill out the form below. We'll review your information and get in touch as soon as we can.